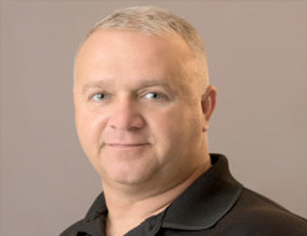 Brian Monhof has been associated with our thermal shooting operations for the past seven years. 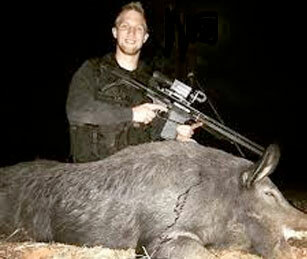 He assisted his father (Chris Monhof – Owner and CEO) during night hunting and shooting operations. Brian learned night vision devices and thermal optics from hands-on experience in the field. His current mission is to test the best night vision/thermal scopes on the market and meet with the manufacturers to keep his finger on the pulse of new products and technology in the industry. Brian’s research is provided to our customers through his daily phone conversations and monthly blog articles. Ron retired from the US Army with 24 years in combat arms. He spent his entire career in the Armor Corp and specialized in combative tactics, techniques, movement and concealment. His "Tank Killer" training taught him to utilize terrain and natural surroundings to get close and destroy enemy targets during Operation Desert Storm. Ron owns Salty Hog Outdoors, LLC and operates an offshore chartering business based out of Panama City, Florida. He has 37 years of hunting experience with 11 years hunting wild hogs in Georgia. He has been conducting thermal hog control missions since January 2012. Jerry Reitz served 11 years with the United States Army 3rd Infantry Division accompanied by 15 months with the sniper section. He has four years combat experience with four deployments during Operation Iraqi Freedom. He spent his last year and a half training basic trainees at Fort Benning. 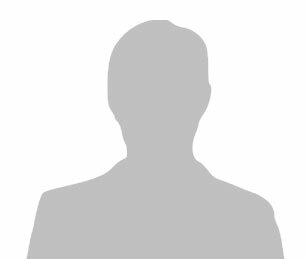 After leaving the Army he worked as a contractor training and running an OPFOR platoon for various military schools and experiments. Jerry has had a passion for hunting his entire life, beginning at age 5. The past few years he has taken his passion for hunting and used it to reach out and help wounded veterans. He volunteers his time to take them hunting through Saint Michael’s Ironhorse Farms and Outdoors without Limits. Jerry started working as a Thermal Hog Control Guide with JAGER PRO in 2016 and is continuing to guide hog hunts with SOUTHERN HOG CONTROL. When he is not guiding hunts, Jerry owns and operates Reitz Wildlife Management and Consulting. All about shooting pigs at night with thermal vision equipment. 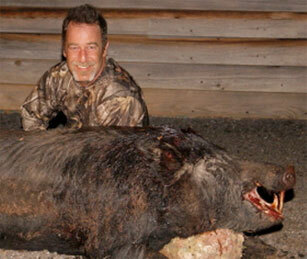 Southern Hog Control provides a one-of-a-kind hog hunting experience. We have been guiding hog hunts since 2009. Each of the guides are extremely experienced hunters with some have military service. We have enjoyed a 99% success rate on our two-night hunts, with an average take of 8-10 hogs per night, per guide.